Smart Care Garage Door Toronto providing Same Day or 24/7 Emergency Garage Door Repair Service for Residential & Commercial Garage Doors and Openers. Reliable and affordable service for over 15 years across the GTA. Garage door repair and replacement, garage door spring repair, garage door cables, openers repair and replacement. Quick & Easy Scheduling system, highly trained and insured technicians, fully equipped trucks with all the necessary top quality parts to provide you with repair solution on the same visit. Free Safety Inspection & Tune-Up of your garage door and a written warranty. 100% customer satisfaction is our main priority. satisfaction is very important to us! 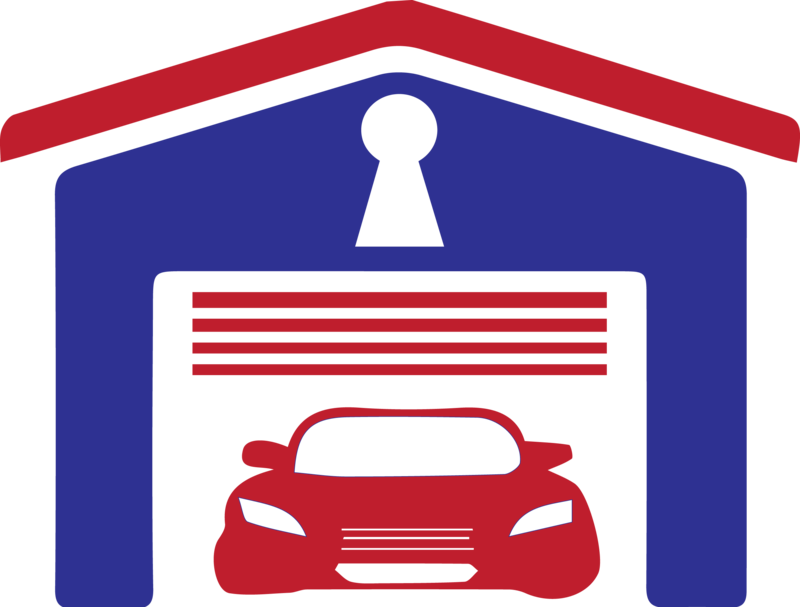 Our Experienced Technician will inspect your Garage Door for Safety and Long Term Functionality. Once he performs his diagnostics, he will explain the root of the issue, provide you with ALL existing repair options and the exact cost before he begin working on it. You also need to provide contact information as needed. Your email, phone and other bits of contact data should be listed so we can stay in touch with you as necessary. This should help you get the most out of your garage door without being more complicated than needed. Make sure you contact us as soon as possible if you have problems with your garage door. We at Garage Door Repair Oakville will certainly give you the best possible service for keeping your garage door functional and ready to use with ease.